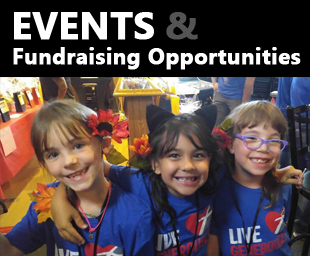 Join us at the Hanover Park Local Business Expo on Wednesday, October 11 from 5pm – 7pm. 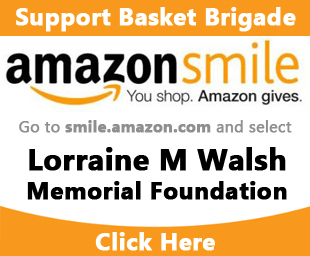 Come visit with Basket Brigade and other Local Businesses. Our annual band benefit is here!! Mark your calendars for Friday Sept 29th! Chasing Alice will be rocking the house again this year with some special guests! As always we will have raffles and auction items. It will be a great night, so invite all your friends!! 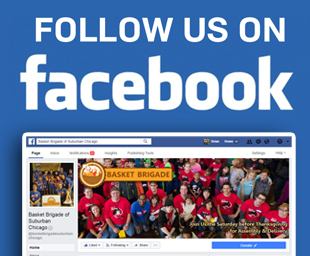 Come out to the Chicago Loop Sports Bar to support Basket Brigade!